Will Davison says he’s “devastated” the Coates Hire Newcastle 500 could be his last event as a full-time Supercars driver. Davison is out of contract with Tekno Autosports after the season finale and is not expected to return. 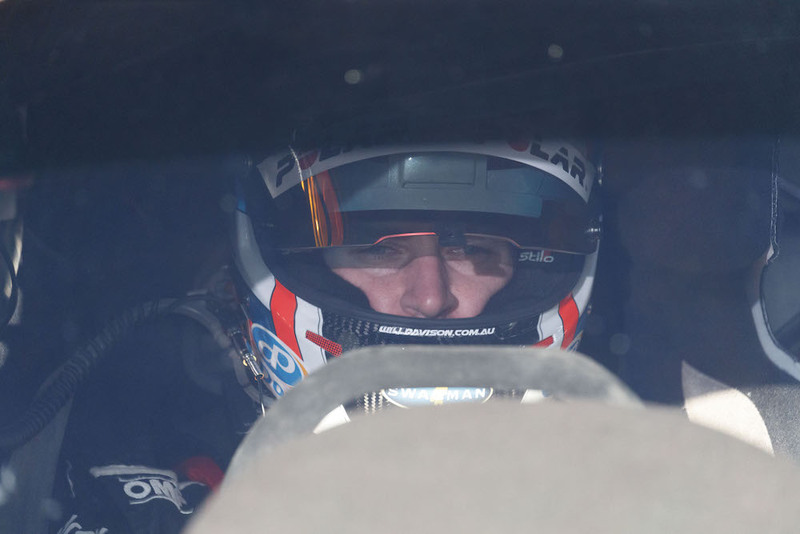 The 35-year-old declared during the recent ITM Auckland SuperSprint that it was too early to focus on securing a plum a co-driver role for 2018. However with full-time options beyond Tekno appearing limited, Davison says the prospect of being sidelined next year has hit home. “Mixed feelings as we head into the Grand Finale this weekend,” Davison wrote in an extended message on social media. “Excited to race at a new circuit, but devastated at the thought that this could be my last race. Davison joined Tekno in 2016, winning Bathurst for a second time on his way to fifth in the standings. This has been a tougher campaign for the single-car operation, with Davison 15th in the standings with one event remaining. He finished second in the 2009 standings with the Holden Racing Team and third with Ford Performance Racing in ’13 before leaving for a two-year Erebus stint. Davison concedes the potentially abrupt end to his full-time career was unexpected. “Didn’t think I’d be faced with this situation so early, although proud of what I’ve achieved,” he added. “I know I have a lot left in me and some real unfinished business.